Buddy होल्ली, होली. The legendary Buddy होल्ली, होली. 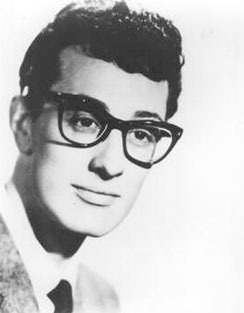 Wallpaper and background images in the Rock'n'Roll Remembered club tagged: buddy holly 50s music rock'n'roll.